Cash for Junk Cars Newark NJ. Sell Your Car in 24-48 Hours! Get paid for your junk car in Newark NJ now. 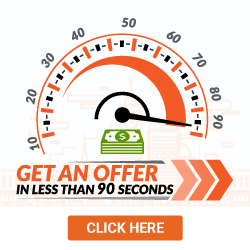 Enter your zip code to get an instant offer for your scrap car. If your car can’t make it out to Newark Liberty International Airport with ease, it’s probably time to think about selling. If you’ve got a newer vehicle or one with all the bells and whistles still attached, it can be super easy to find a car buyer in Newark. However, if your old car has any mechanical issues, accident damage or it isn’t running, your options are severely limited. 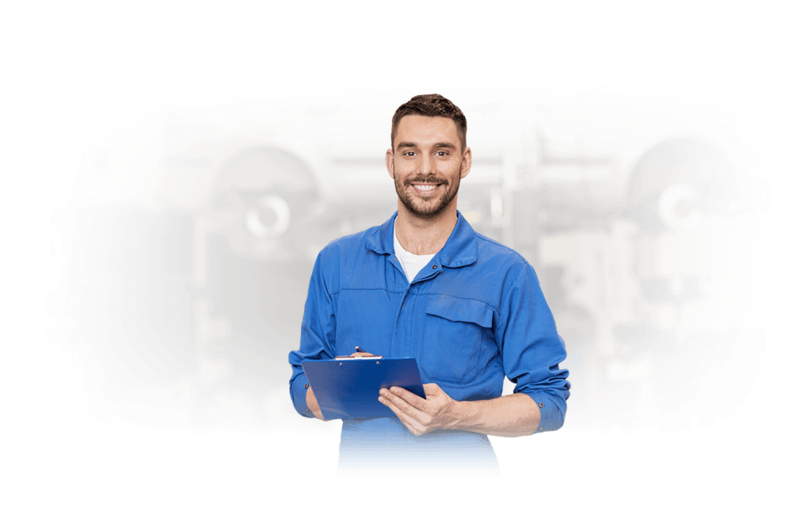 Typically, used car dealers don’t have the proper knowledge to correctly appraise junk cars and private buyers are looking for something that is nearly perfect. 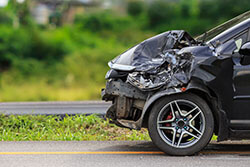 While you may find a junk car buyer that is interested, they are likely to make a low ball offer. Luckily, the friendly and experienced team at DamagedCars.com is here to help you sell your old car for a fair price! 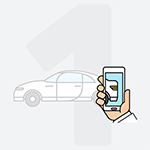 We buy cars online and make it easy for you to sell from the comfort of your own home or office. With a simple car valuation process, we offer sellers the fair market value for junk vehicles based on year, make, model, condition and location. We understand that your old cars are more than just junk, that’s why we take everything from your power windows and leather seats to your upgraded wheel kit into consideration. With our easy and streamlined car buying process, we guarantee a fair market value offer throughout the selling process so you don’t have to waste time shopping around. 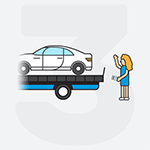 With free towing from your home or office, you can get paid the moment we pick up your car, usually 24-48 hours after accepting our offer. What Do I Need to Sell My Car in Newark NJ? We make selling your car is easy as long as you have your keys and the title for your vehicle. Some additional paperwork that you might need includes your vehicle registration to help provide proof of ownership and a completed New Jersey bill of sale to keep for your records as proof of purchase. We’ll handle the New Jersey vehicle transfer process on our end so that you can get paid quickly. But make sure you remove your license plate before pick up and return it to your local DMV. 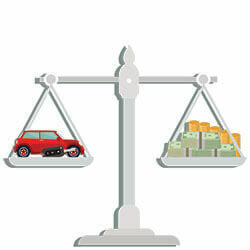 How Much Can I Get When I Sell My Car in Newark? As your trusted junk car buyers in Newark, we buy cars online with a simple “cash for cars” process that quickly puts money in your pocket. We never pressure owners to sell damaged cars and are proud of our excellent rating and reputation within the industry. Newark is the most populous city in the state of New Jersey and home to Rutgers University. If you can’t take a trip up Interstate 95 to explore all that Newark has to offer, sell your call online fast with DamagedCars.com today. What should you know before selling to a junkyard or private buyers in Newark?